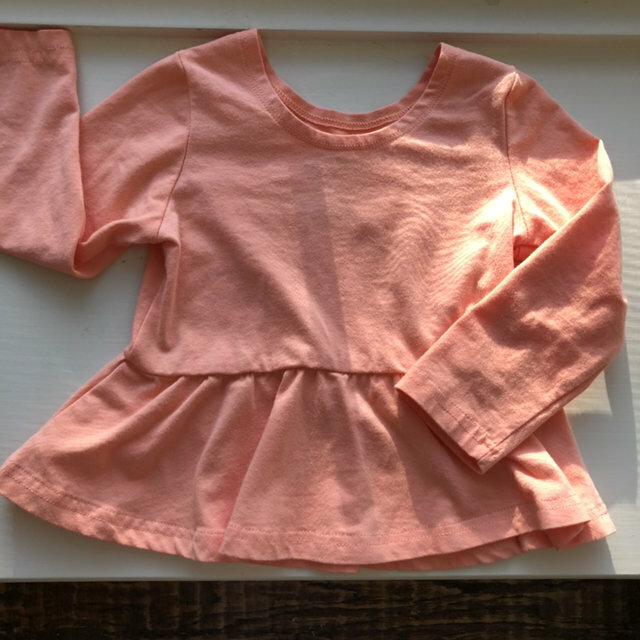 I purchased this from another Kidizen shop and it is too short in the torso for Addi. 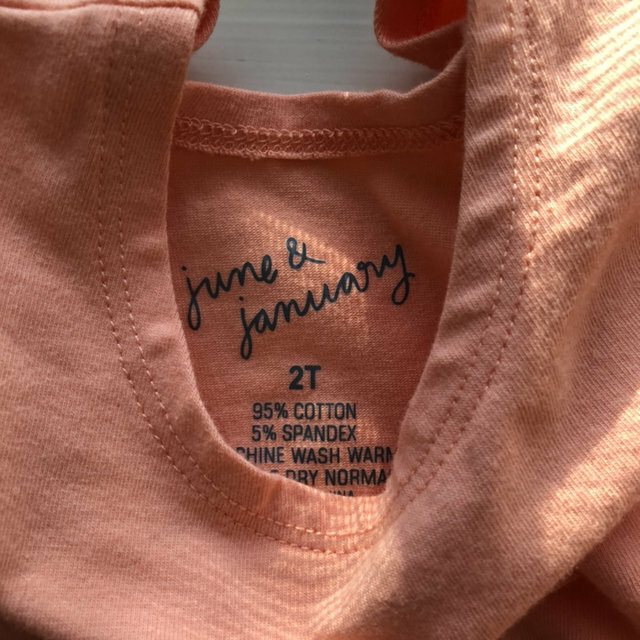 Size 18-24 months, it has never been worn but has been washed in Mrs. Meyers baby blossom laundry detergent and dried with All Free and Clear dryer sheet. Price is less than what I paid for it so no discounts on this one. Shipping included.